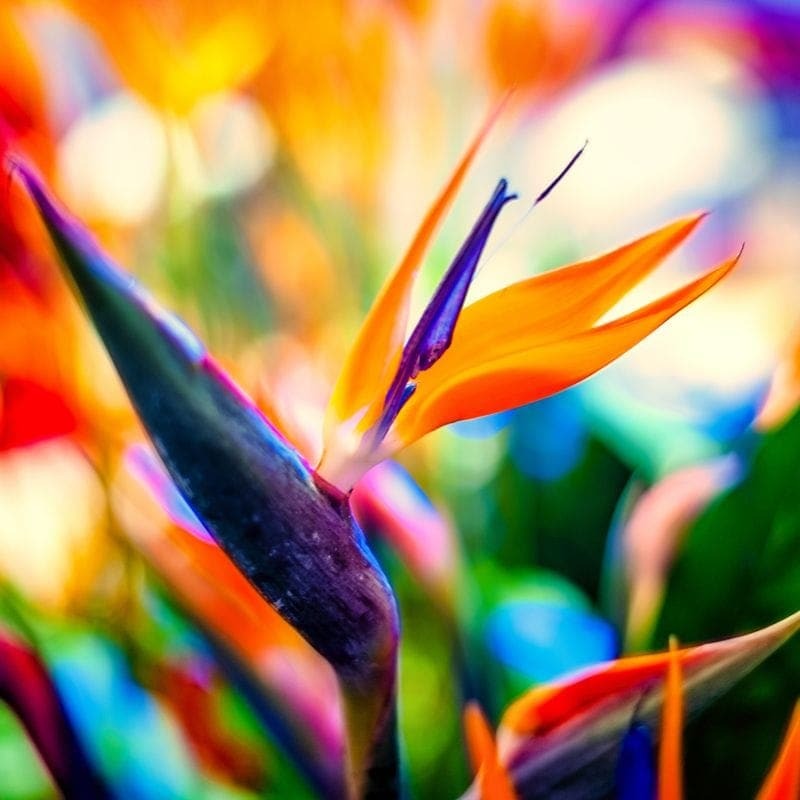 If you’re looking for a refreshing juice to please your taste buds, Birds of Paradise might be that flavor for you! We’ve combined a blend of coconut, strawberries, and juicy peaches that will hit the spot every time. It has a fresh taste that makes for a perfect everyday vape flavor. We offer this fruit paradise in 60ml bottles with 0mg, 1.5mg, 3mg, 6mg, 9mg, 12mg, and 18mg nicotine strengths. It also comes in 120ml bottles with 0mg, 1.5mg, 3mg, and 6mg nicotine strengths.